The Nintendo Switch has sold more units in its first year than the Wii U sold in its lifetime. Back in October, we briefly touched upon the fact that the Nintendo Switch was poised to outsell its predecessor, the Wii U, after just a year’s time. Now, Nintendo is officially confirming that the Switch has surpassed the Wii U’s lifetime sales figures. According to Nintendo, the Switch has sold 14.86 million units during its current fiscal year. In contrast, the Wii U only sold 13.56 million units during its entire lifetime. 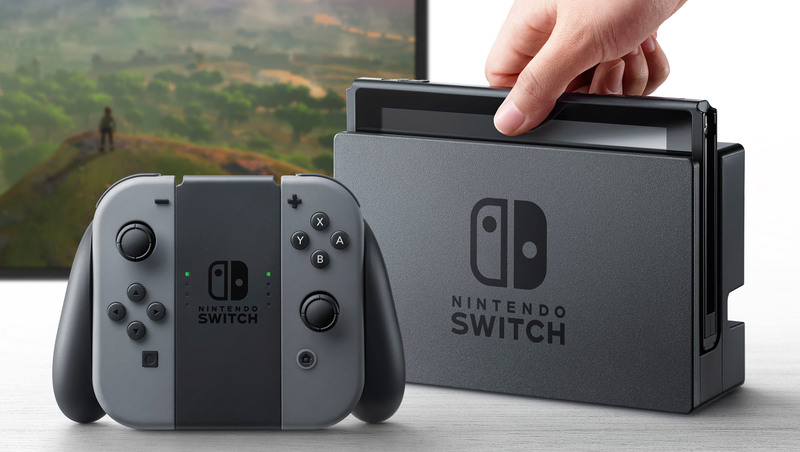 What’s more, the Nintendo Switch has buoyed the company’s software sales, with 52.57 million units of software selling alongside the console through December 31st, 2017. 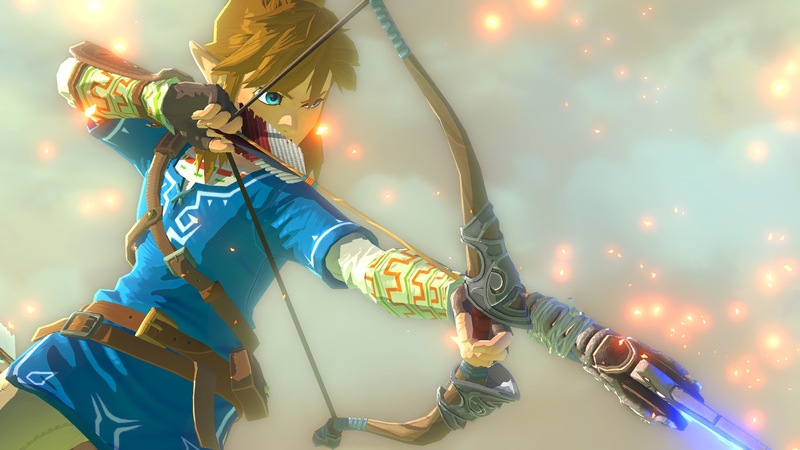 Another title that has done incredibly well for Nintendo is the Switch launch title, The Legend of Zelda: Breath of the Wild, which sold 6.7 million units on the console. With such huge sales figures for both the Nintendo Switch and its games after only a year, it’s safe to say the Switch will continue to pull in huge wins for Nintendo as we move through 2018. What do you think of the Nintendo Switch already surpassing the Wii U in total sales? Are you surprised, or did you expect the Switch to perform well for Nintendo? Let us know your thoughts down in the comments below!